The Seal of Taiwan Excellence is everywhere! Thanks to globalization because it has taken the excitement out of the international shopping experience, giving us access to more goods and services from other countries like Taiwan. However, there are no guarantees that imported products are of high quality. That being said, do you know how many “Made-in-Taiwan” products around you are Taiwan Excellence products? FYI: Some of the brands with the Seal of Taiwan Excellence include fun and innovative high-tech products from world famous Acer, ASUS, HTC, Tatung, BenQ, Draytek, HCG, KingCom, KW Trio, Kymco, MSI, Silicon Power, Sym, and Transcend. I am living proof that these innovative products help users simplify daily tasks, whether for work or at home. I 've been using my Acer laptop for 6 years, plus a projector that we often use in our events. I really love how Acer outperforms other leading brands in terms of quality. Aiming to promote top quality Taiwanese brands and products among Filipinos, the government of Taiwan recently launched a campaign called Taiwan Excellence in the Philippines. The Taiwan Excellence campaign is organized by the Ministry of Economic Affairs (MOEA), Bureau of Foreign Trade (BOFT), R.O.C. Taiwan, and implemented by Taiwan External Trade Development Council (TAITRA). It will surely give Filipinos the opportunity to discover a range of Taiwanese products with the seal of quality. 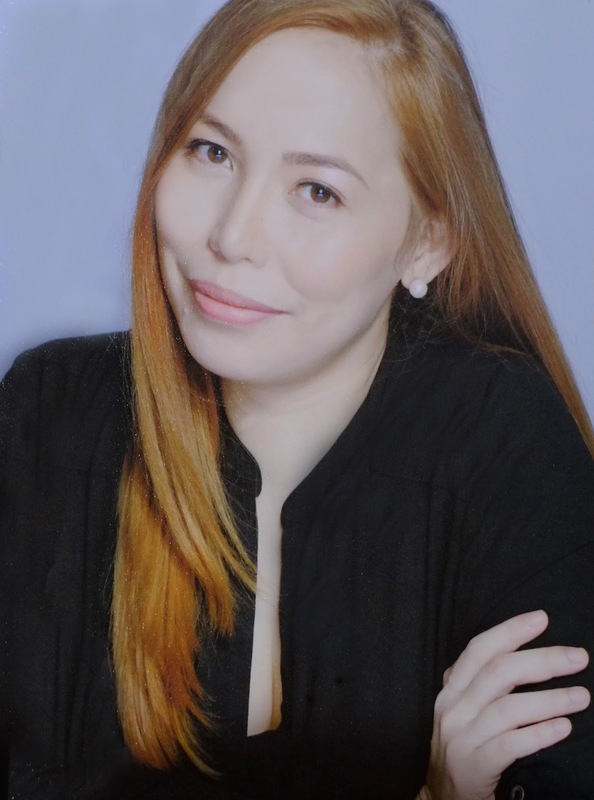 With 56 top quality brands to the Philippine market, these brands will be bringing in 175 products which fall under different industries such as information and communications technologies (ICT), home and living, and sports. The Taiwan Excellence campaign started as part of the Ministry of Economic Affair’s (MOEA) 5 year plan in the 1980’s to raise Taiwan’s international competitiveness by supporting its local brands. Under the Image Enhancement Plan, the Taiwan Excellence Award campaign was established in 1992. To qualify for these awards, the products go through a rigorous screening process to ensure that they are of the highest standard and can proudly represent the unique and innovative culture of Taiwan. 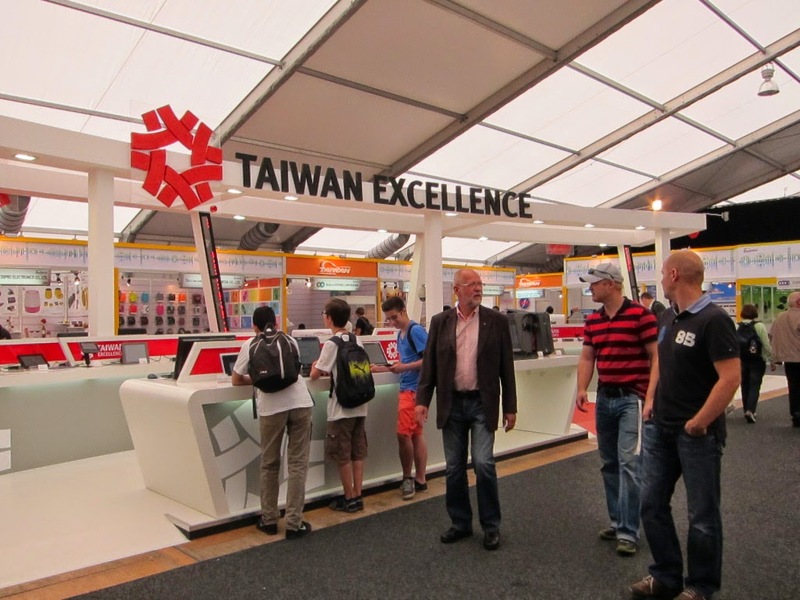 Taiwan Excellence selection is based on the distinct criteria of R&D, Quality, Design and Marketing. Each product must score evenly in all four categories. After careful evaluation, those selected are allowed to carry the Taiwan Excellence Seal. From among the selected products, the judges choose those who deserve the Silver and Gold Award recognition. 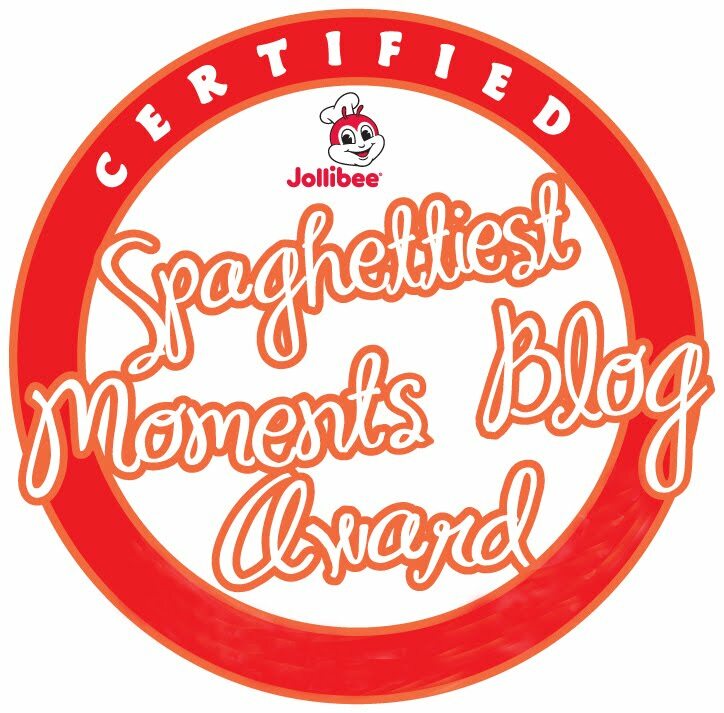 They will select thirty from the original winners, with only ten to be given the Gold Award, the highest recognition under the campaign, while the remaining finalists will be given the Silver Award. Indeed, the Taiwan Excellence Seal definitely helps Filipino consumers to make smarter choices and to discover the best that Taiwan has to offer! There are many products from Taiwan in the market today, and I love how this campaign increases consumers’ awareness of how Taiwan Excellence brands can enhance one's lifestyle and make people want to enjoy these products in their daily lives. For more information about Taiwan Excellence, visit www.taiwanexcellence.ph and www.facebook.com/TaiwanExcellence.ph. ive been using acer for a long time but i didnt that it was a made in taiwan..
there are great products to look forward to in Taiwan. that's great news. 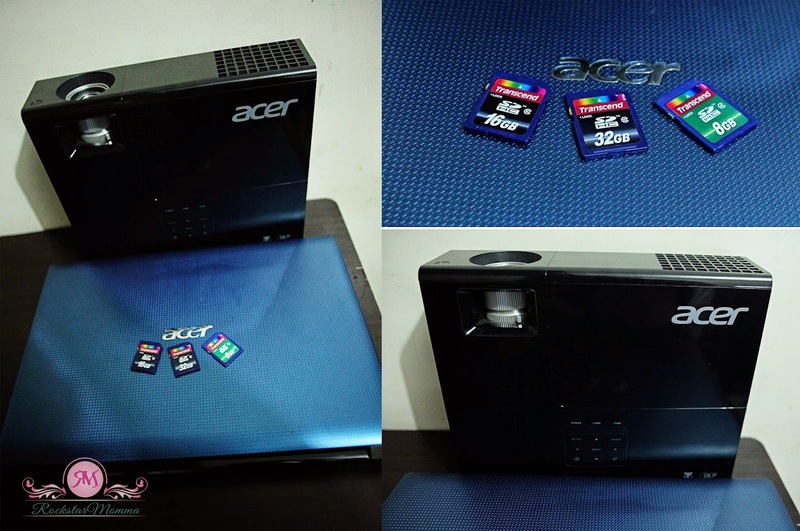 Acer is nice brand, Taiwan is great in quality and brand that we can depend on.. Thank you for introducing Taiwan Excellence to us! It seems they really choose good products. Great information. I have Acer laptop too.